At 2000mm high and 8mm thick glass this striking Corner Panel will create a minimalistic wetroom setting. This wetroom panel can be installed to a shower tray, or straight to floor using our Roman Shield Tanking System. 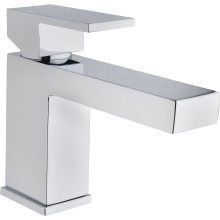 It is available in five size options and can be fitted with an optional return panel for increased water integrity. 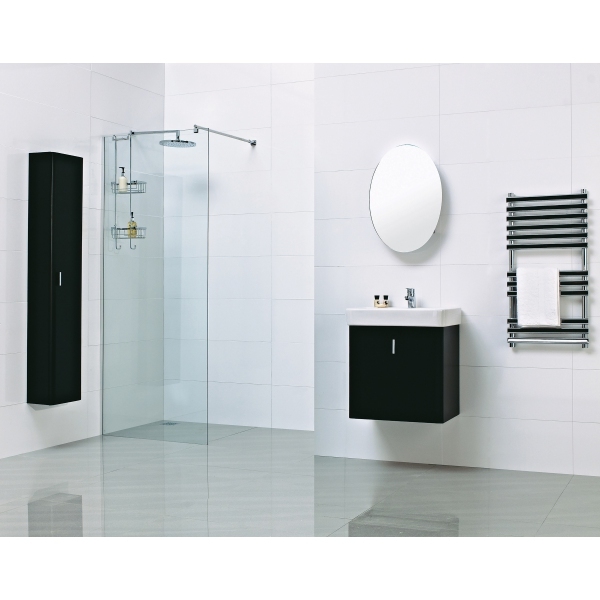 Wetrooms present total ease of access, with door-less entry and level access, which is perfect for the whole family and inclusive for all users. Wetrooms are a very on trend feature for the bathroom with their minimalist styling and totally practical nature.